If you are a bike rider in Ocean City, you are probably always interested in ways that you can ride your bike more easily and safely. One of the best things about spending time at the shore, is being able to take bike rides with your family and friends. Right now there are many dedicated bike lanes that exist, but currently there are no lanes that exist if you wish to ride from Ocean City to Somers Point or maybe take a ride into Cape May County, but the advocacy group Bike OCNJ has other plans. Bike OCNJ, led by Ocean City residents Drew Fasy and Tom Heist, have been working hard to create a regional “super bikeway” for the area. 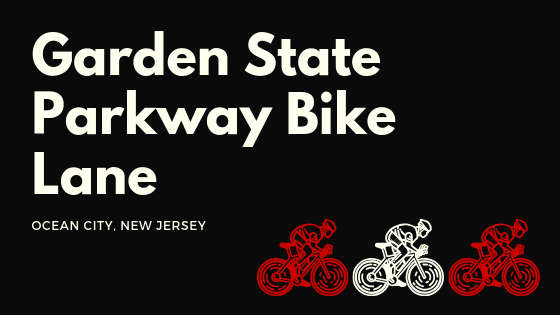 If you are a bike rider or OCNJ that supports this cause, there will be an informational meeting this Thursday from 6 to 8 p.m. at Somers Point City Hall, 1 West New Jersey Avenue. Calling All Sports Fans come to OCNJ!